Choose from a wide variety of tubs, showers, and accessories in a wide variety of colors and patterns. Bathroom got you down? 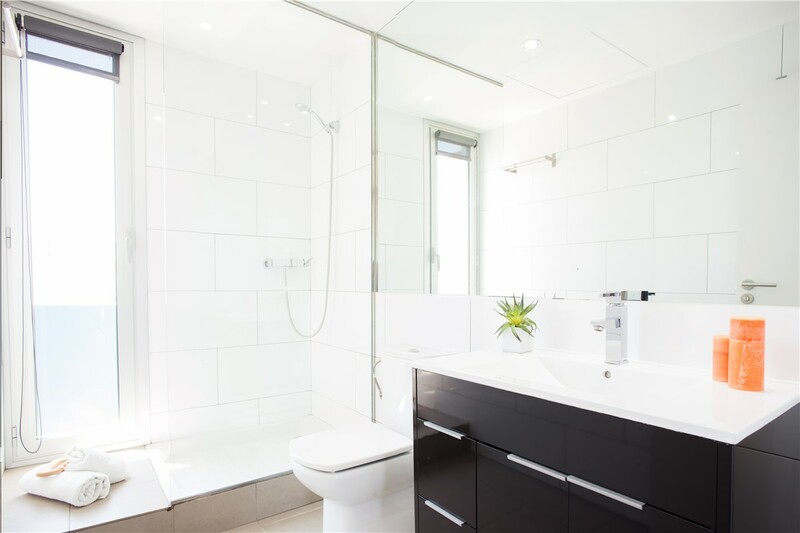 Bathtubs and showers can quickly become old and outdated, but many homeowners continue dealing with an ugly space because renovating the bathroom can seem like an intimidating, timely, and expensive project. The good news is that this doesn’t have to be the case when you enlist the help of the bathroom renovation team at Get A Pro. 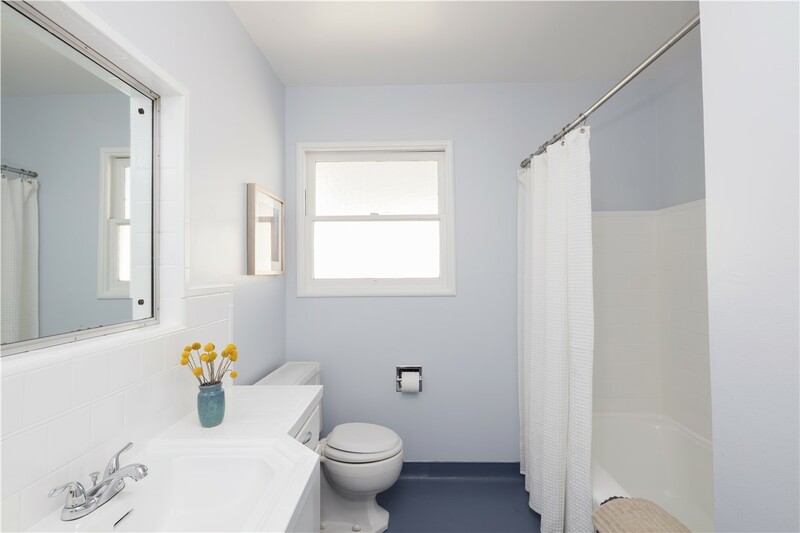 Our Better Business Bureau accredited renovation crew has over 100 years of combined experience working with homeowners just like you who are tired of dealing with their bad bathrooms. 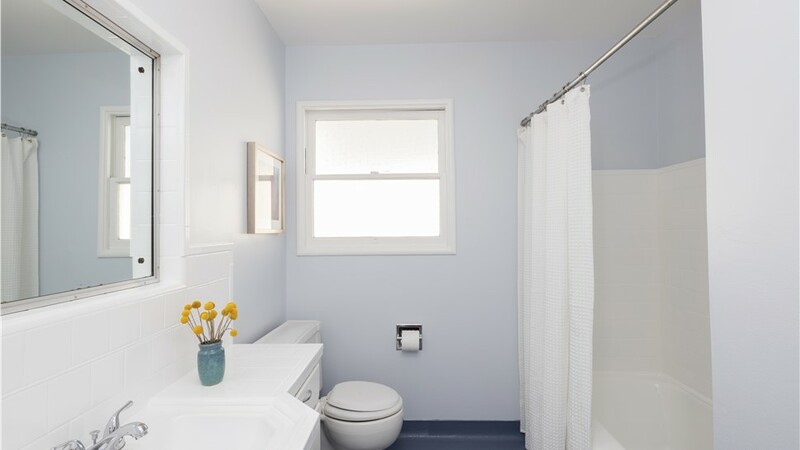 We have a wide variety of affordable bathroom designs to choose from, and we’ll work with you to create a construction timeline that allows you to enjoy your new bathroom sooner. 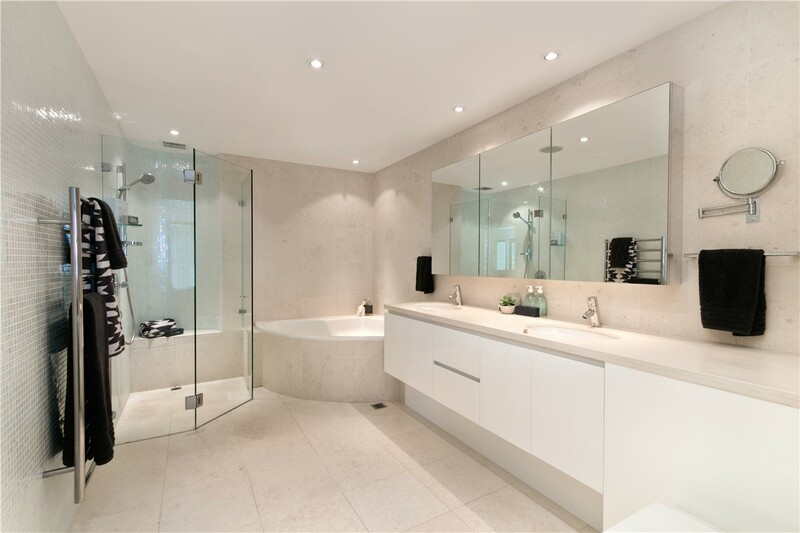 There’s a lot to think about when renovating your bathroom, but it all starts with a new bathtub or shower. At Get A Pro, you have dozens of choices and hundreds of product combinations that allow you to completely customize your space. 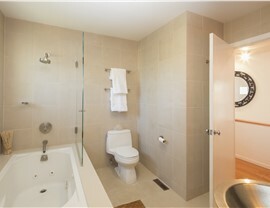 At Get A Pro, we believe that everyone should have the ability to relax and unwind in a beautiful bathroom. 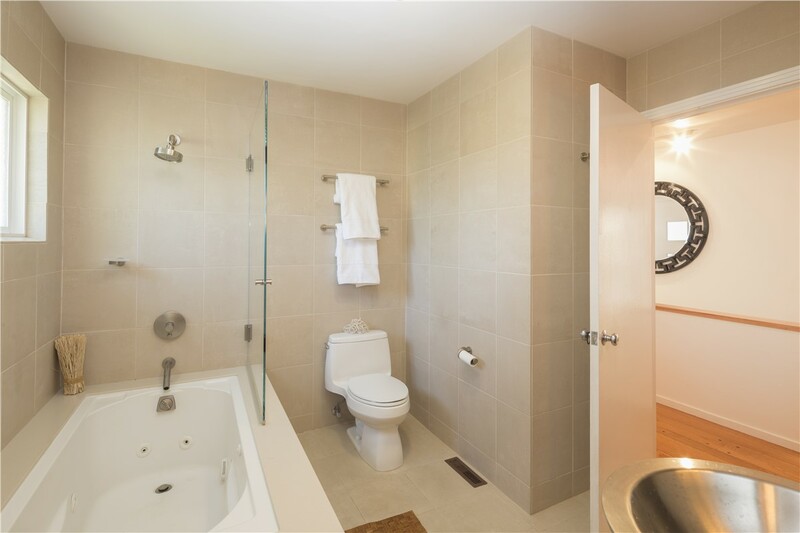 That’s why we offer FREE quotes, affordable bathroom pricing, and financing options to ensure there’s a tub or shower solution that fits your needs and your budget. 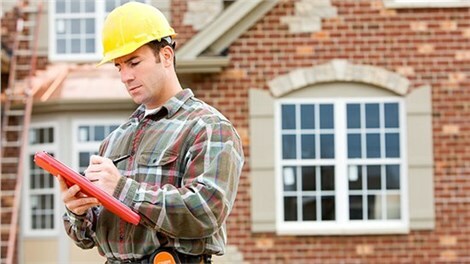 Interested in learning more about your project’s bathroom renovation cost? With such affordable solutions, there’s no need to put off remodeling your bathroom. 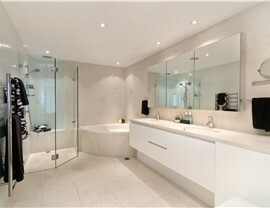 Give us a call to get your bathroom renovation underway today!